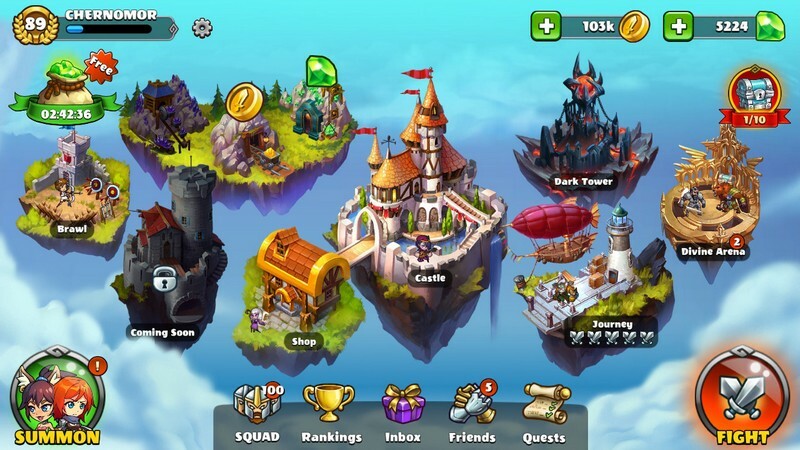 Mighty Party is a free-to-play fantasy strategy game developed by Panoramik Inc for PC and is available for download on Steam. 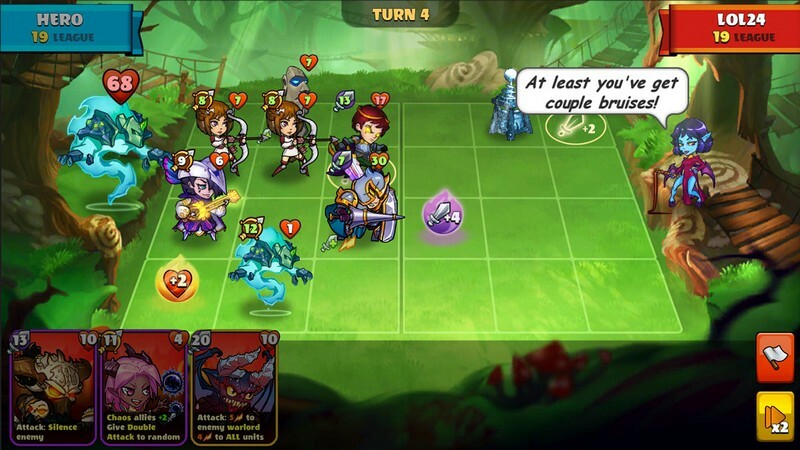 In Mighty Party players can engage in fast-paced tactical card battles involving Champion characters. There are Champions out there in need of a leader! 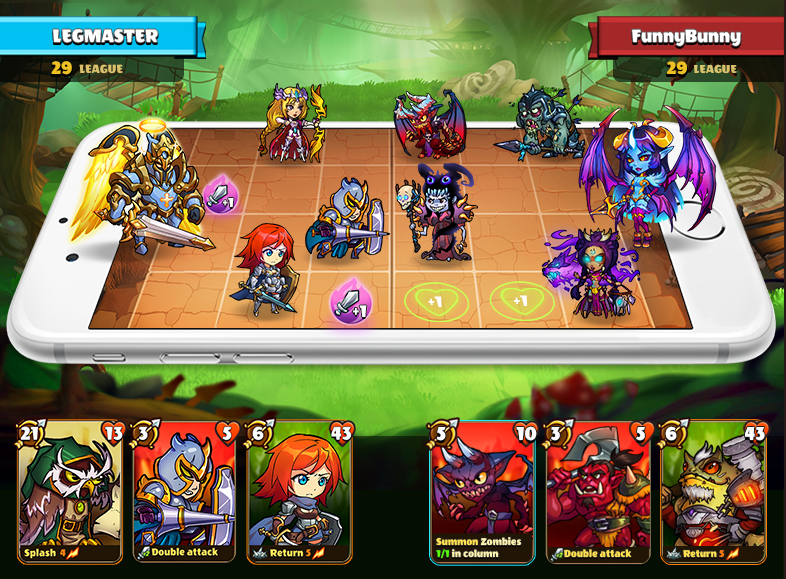 With simple gameplay and many tactical options you'll be able to jump right in and get to work perfecting your deck. 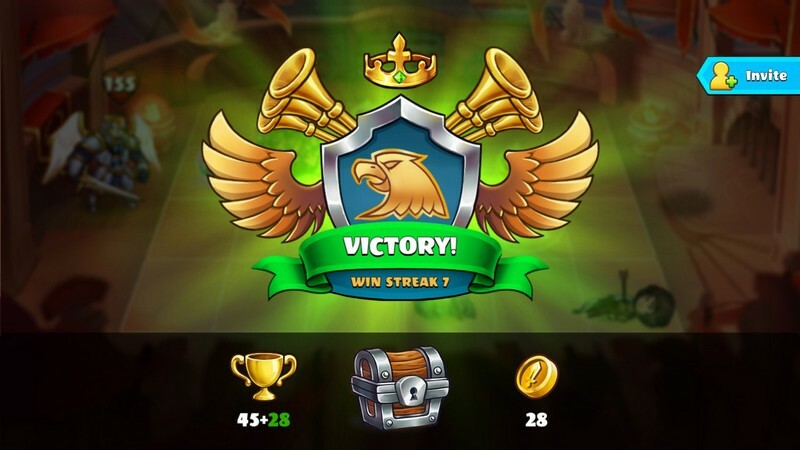 Guide your Champions with wisdom and skill to work your way through the ranks while showing off your tactical prowess in Mighty Party! Unique Champions: Every Champion is different and can affect the feeling of the battlefield in a variety of ways depending on their placement. 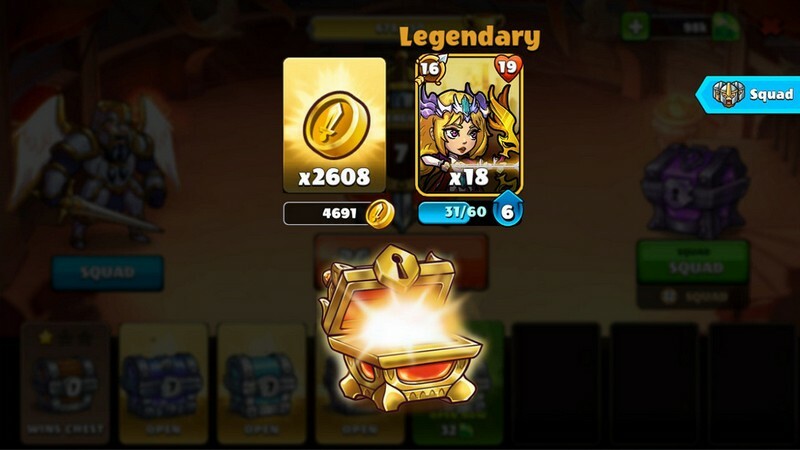 Upgrade them to make your deck even stronger. 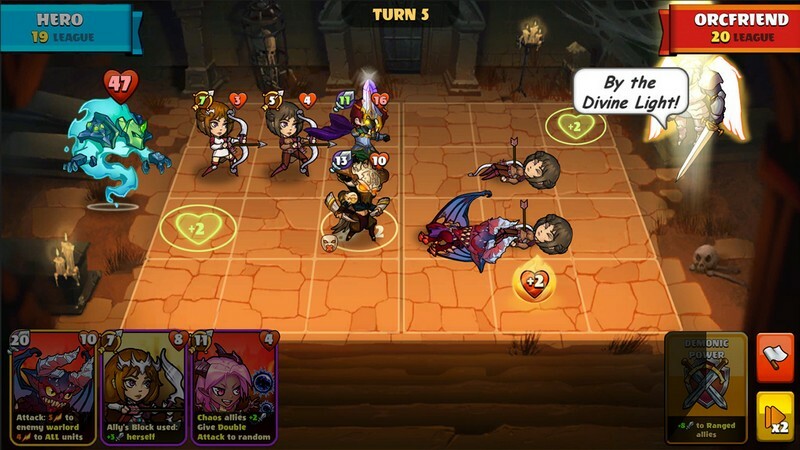 Campign: Mighty Party's Campaign mode will have you embarking on an epic hero's journey in the story of Heavenly Roads, fighting against fierce enemies. 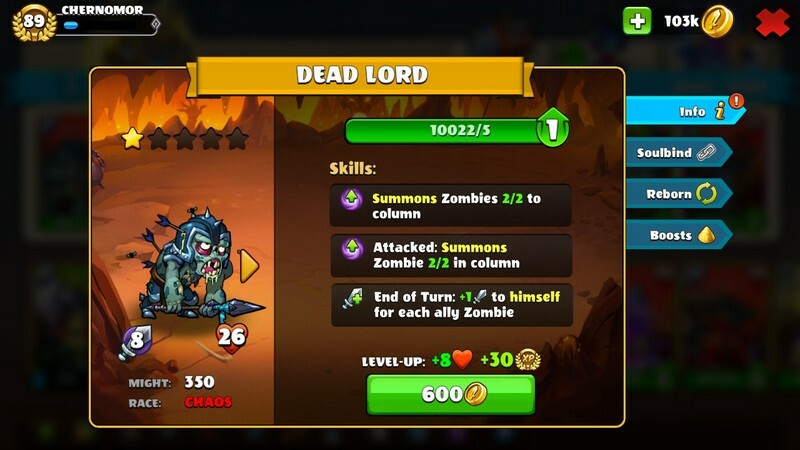 PvP Battles: Fight in tournaments, events, raids, Survival mode and more for rewards. Climb through the ranks to earn the biggest rewards that will really improve your deck's strengths.